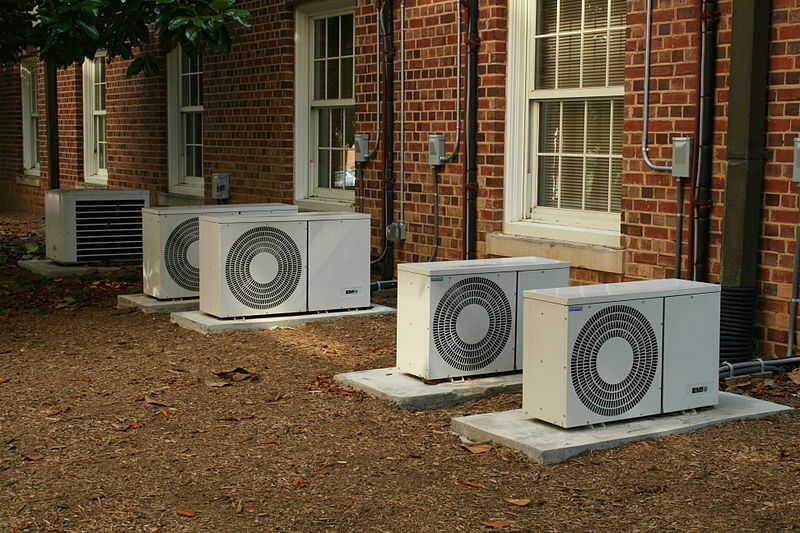 Action’s Service and Installation Technicians are the best in skill, attitude, and training. Over 43 years serving the San Diego community is a testament to our commitment to our customers. The relationships we have formed over the years with manufacturers means we can give you the highest quality equipment and the most affordable prices. And we are proud to be multiple award-winning HVAC companies in the residential and cooling industry. Give us a call at (888) 862-7649 today. We promise you will be happy with your decision.